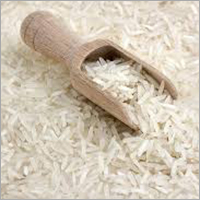 Non Basmati Rice comes in different sizes some have long and slender and some have short and thick grains. This rice is ideal to be used in homes and restaurants for preparing a number of delicious items. 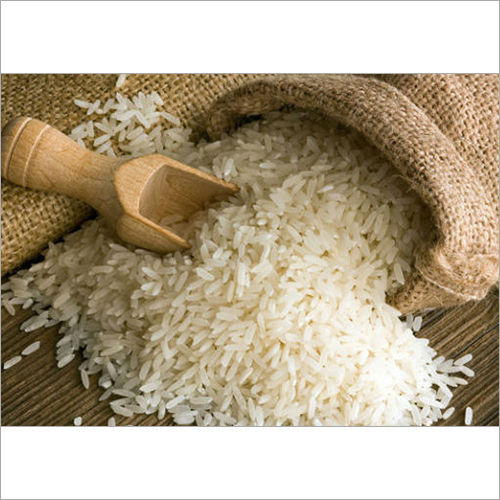 Offered rice also has delectable aroma that makes it high on demand. By using modern rice milling machine, it is cleaned and sorted to make it free from dust and stones. In addition, Non Basmati Rice is safely packed in poly pack, jute bag or non-woven bag to ensure safe transit.